Coach Walker exemplifies dedication and commitment to being the best athlete you can possibly be – she expects no more than she always has of herself… which was 110%. She was the type of athlete that, while in high school, stayed two hours after basketball practice just to get in extra shooting time. She was the girl who would beat the boys in a footrace and played on the boy’s baseball team at age 12. She experienced great success at Meridian High School through 25 years of coaching girl’s basketball (and track), with many of her players going on to play in college and in the pro leagues and several of them ultimately became high school and college coaches themselves. 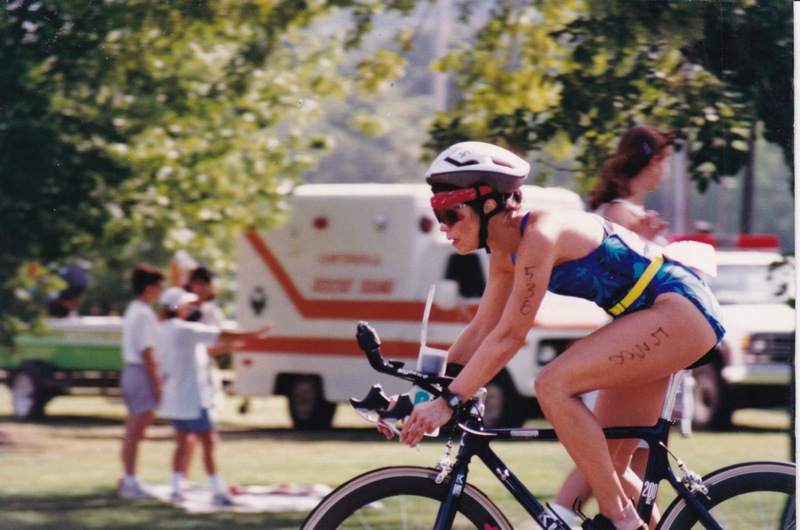 After she retired (the first time) she became a personal fitness trainer and in mid-life she established herself as a top-ranked triathlete in the southeast… and could still beat the guys! She even qualified for Team USA (Southeast Region) for the United States Triathlon Association (USTA). Obviously, she was (and is) a very driven competitor. Since that time she’s had two more runs of coaching basketball and in August, 2015 she came out of retirement for a third time to coach Varsity and JV basketball at Lamar School in Meridian, MS. Now she spends her time in the stands as a spectator, but I can assure you, she’s STILL coaching from a distance.